Building wealth is about more than just hitting a number. It’s also about cultivating the habits of mind that make saving second nature—or at least a whole lot less painful. But as anyone who’s ever tried to get in shape can tell you, changing behavior isn’t easy. Sometimes you need a clever “cheat” to help you on your way. Globalization is affecting all of us in a number of ways. But, nowadays, the distances between people and cultures are drawing nearer and nearer – making it vital for each person to adapt with barriers such as culture and customs. This ability to adapt is now slowly becoming one of the vital traits a person should have when it comes to success. Leading Japanese food retailer, Sushi Sushi has announced it will again be available for players, media and tennis fans to enjoy at Australian Open 2018. For the third year in a row, Melbourne’s favorite sushi provider will be offering high quality Japanese cuisine at Melbourne Park, demonstrating its commitment to providing Australians with healthier options at major sporting events. Yarra Valley Farms to boost franchisee recruitment after major acquisition. Australian hairdressing franchise chain Just Cuts has launched in the UK. The niche hair cutting business opened a standalone kiosk salon with a different design to traditional Just Cuts outlets. Have you ever thought about being entrepreneur? Do you have the desire to find your true potential while continuing to grow and learn? Does it appeal to you to be in charge of creative direction, setting budgets, driving sales strategies – maybe even designing your own workspace? The potential of being your own boss sounds pretty exciting, doesn’t it? As Franchisor and CEO of one of Australia’s largest strata management companies, Stephen Raff is often asked one simple question: ‘What makes a franchisee successful?’. His answer to this question has evolved quite significantly over the years and if truth be told, measuring success can be interpreted in a myriad number of ways as some people measure success according to financial growth, whereas others find work/life balance as a better measurement of success, or even something completely different entirely. 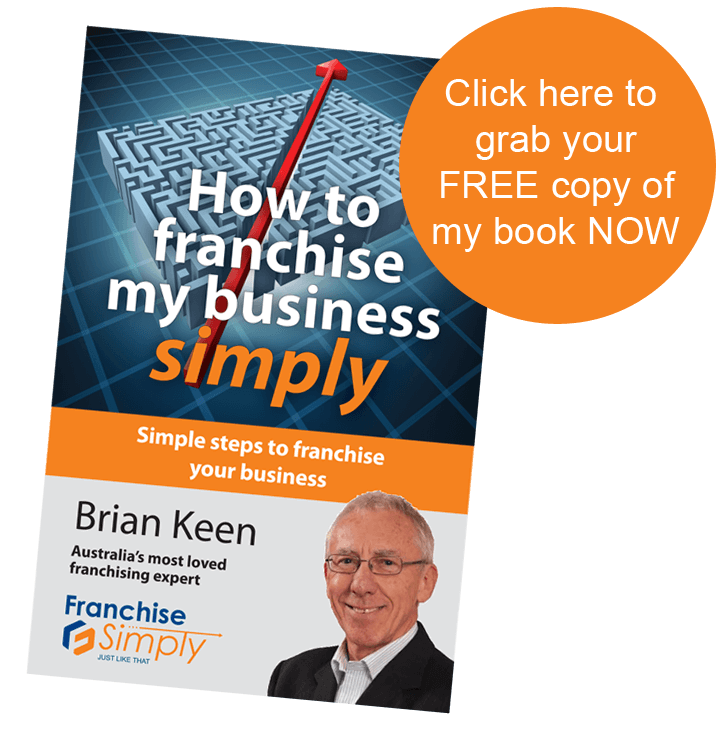 How to purchase an existing franchised business? According to Helen Kay and Bianca Reynolds of Legal Vision: For a business buyer, the franchise space presents several advantages over starting your own business or buying another type of business. A franchised business not only possesses established clientele, but also prominent brand recognition. What will be driving consumer choices in 2018? The latest report predicts 10 top global consumer trends for the year ahead, revealing continued disruption for business. Leading the way in shaping change, mobile technology and access to the internet. Franchising can be a rewarding investment, providing you with an opportunity to make the most of an existing brand and image. However, it’s important that you go into franchising with your eyes open..says Dr Michael Schaper of the Australian Consumer and Competition Commission.